We wish you a wonderful day. So simple and easy to knit….” Kayla Shrug by Americo Original” one more time. But this time it is for a 5 to 7 year old girl. Unfortunately I do not know what yarn this is other than some blends of cotton and….??? Knit with needle size 3.5mm and about 2.5 skeins of yarn. This one had to be finished in one week…time when fast and finished it was…but that meant time for us to go on the plane and fly back home to Canada. Wir wünsche dir und ein wunderschöner Tag. Hoffe das Jäckli passt dir auch gut da es besonders für dich gestrickt wurde. 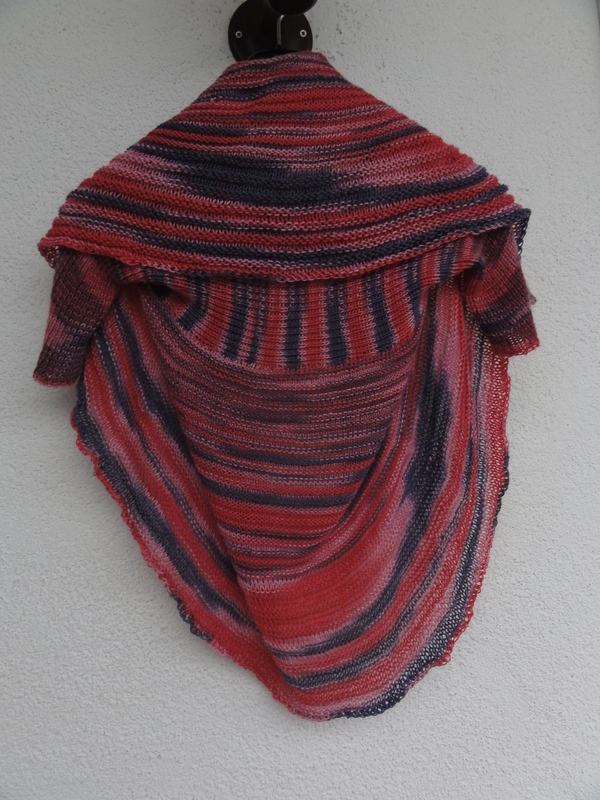 So einfach zu stricken…..”Kayal Shrug by Americo Original” schon wieder. Doch dieses mal für ein 5 bis 7 Jahre altes Mädchen. eine wundrschöne Jacke ist das geworden. Klasse. Schön ist auch wieder bei dir zu lesen. Ich hoffe du hattest eine schöne Zeit in der Schweiz.